After much contemplation, evaluating, researching, and talking with lots of people...the hubs and I have decided to homeschool our daughter. I'm already home, she swears she doesn't want to go to"real" school, and I can't really blame her. 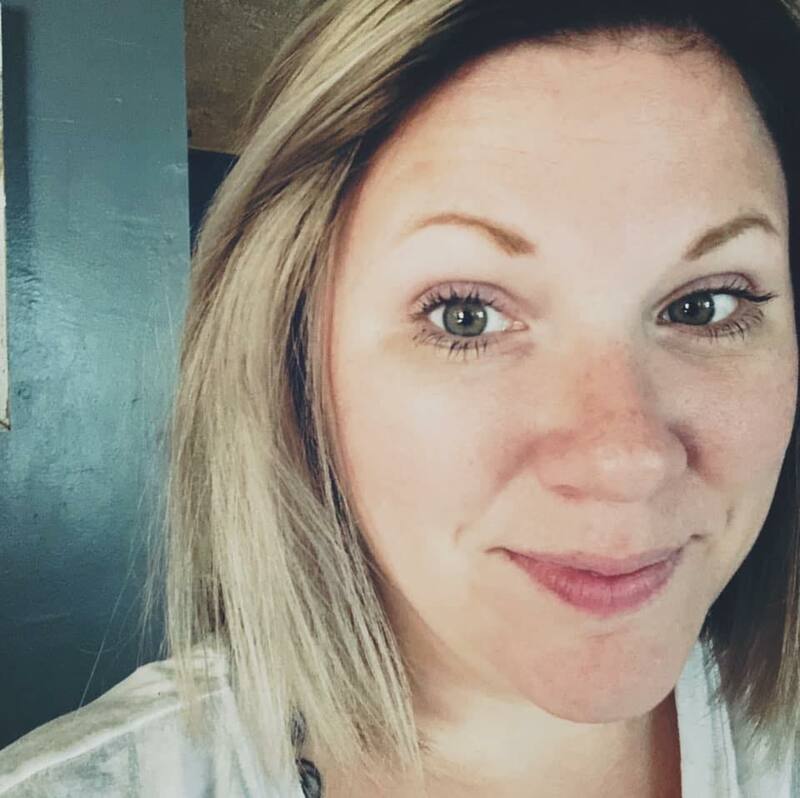 So since this year she would technically be PreK or preschool, I decided to go ahead and start with a curriculum this fall and see how it goes before committing full-fledged. But anyway, they are already asking me "can we do a lesson?" everyday. I hate telling them "no", so the other day I rummaged around the craft drawer and had something for them to do! 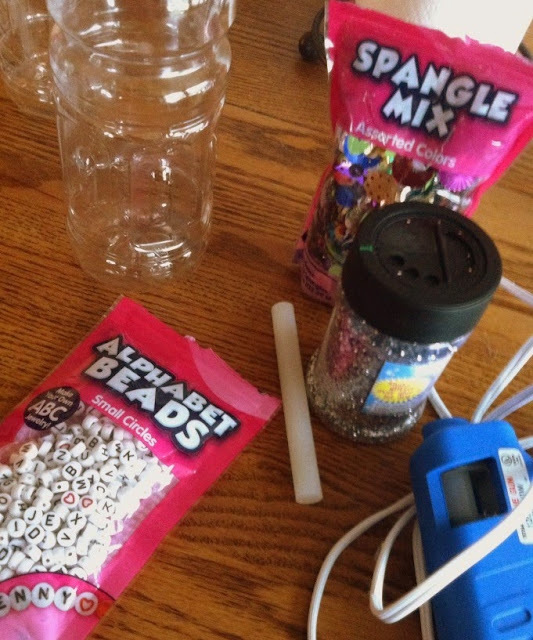 I incorporated the alphabet with it, we've got to get that learning in some way,by putting one bead for each letter of the alphabet in the bottle, and they had so much fun making them! They were super easy to make and best of all, they cost very little to make. It is still fulfilling literally hours of entertainment with my daughter. You can see that the girls got very "glitter happy" with their bottles. 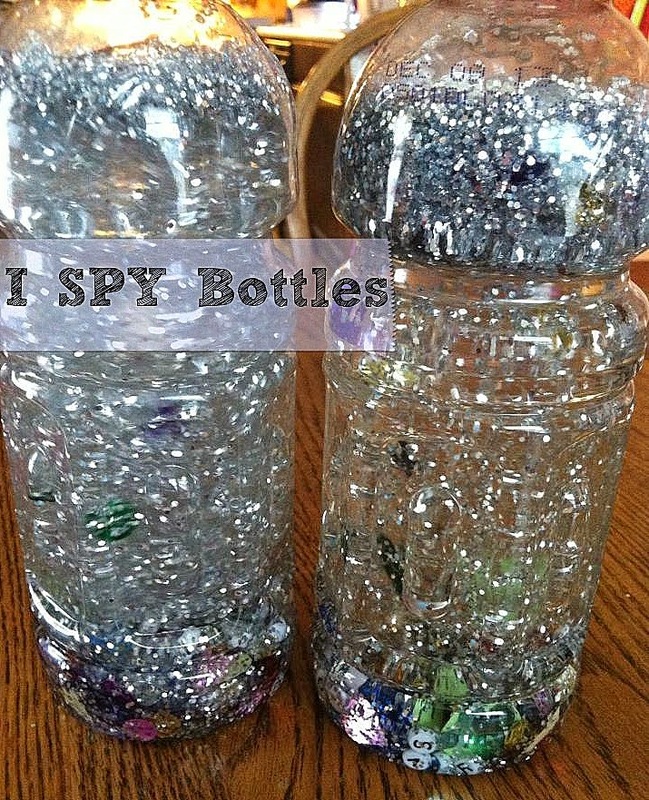 It made it a bit difficult to see the letters clearly with all the glitter, but it truly turned their bottles into a game of I Spy. Using corn syrup with help slow the beads and glitter from falling to the bottom so quickly and allow them to float and stay suspended in the bottle longer. I did write the beginning letter of each girl's name on the lid so we could tell them apart, and they kept looking for that letter!